The cold blues are knocking on the door! 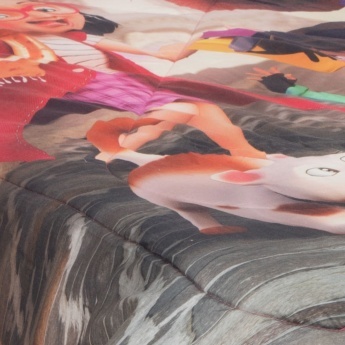 So, how about a cool comforter to beat the chills? The 'Fabulous Three' print makes it a funky choice.